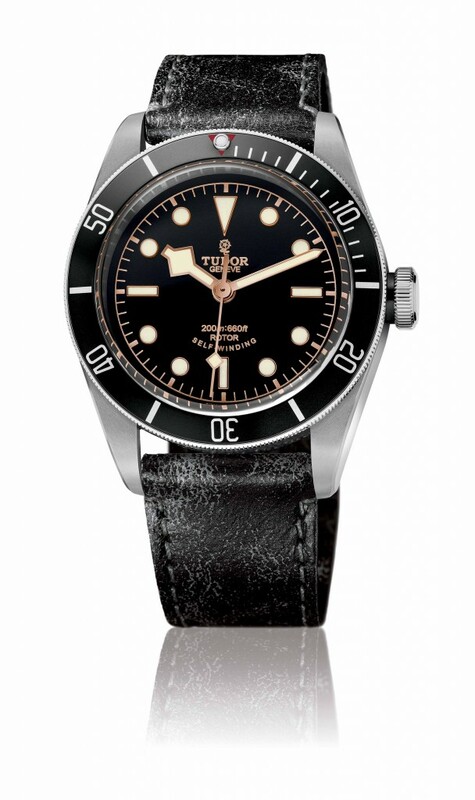 Tudor unveils the last member of Heritage Black Bay family with black bezel insert. 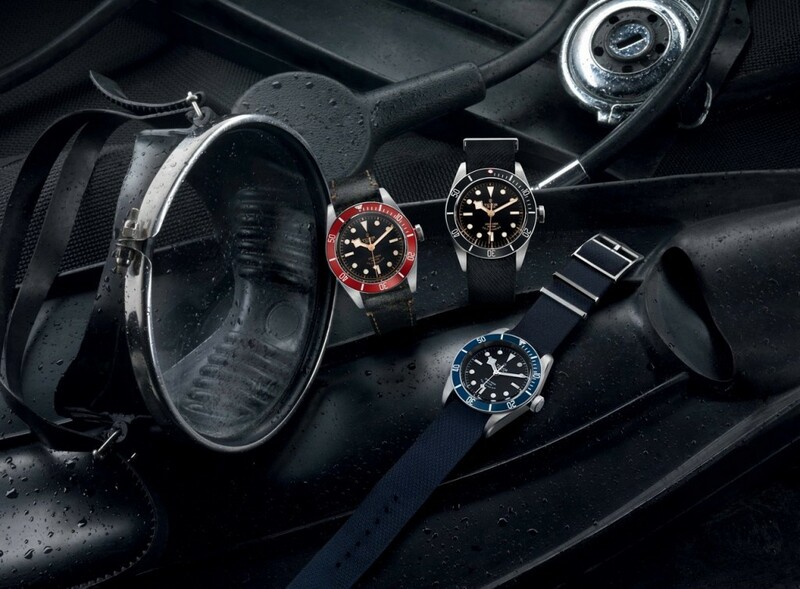 Before that, brand had introduced the versions of red and dark blue bezels. 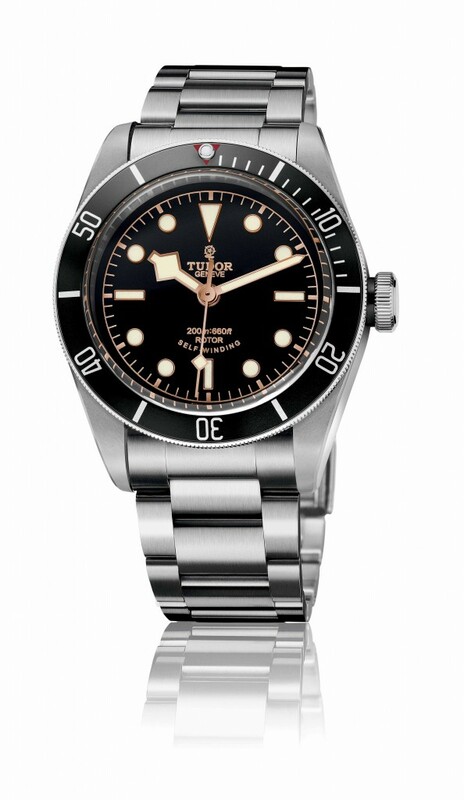 This model has 41mm diameter stainless steel case and sapphire crytal glass, water resistant up to 200 meters. 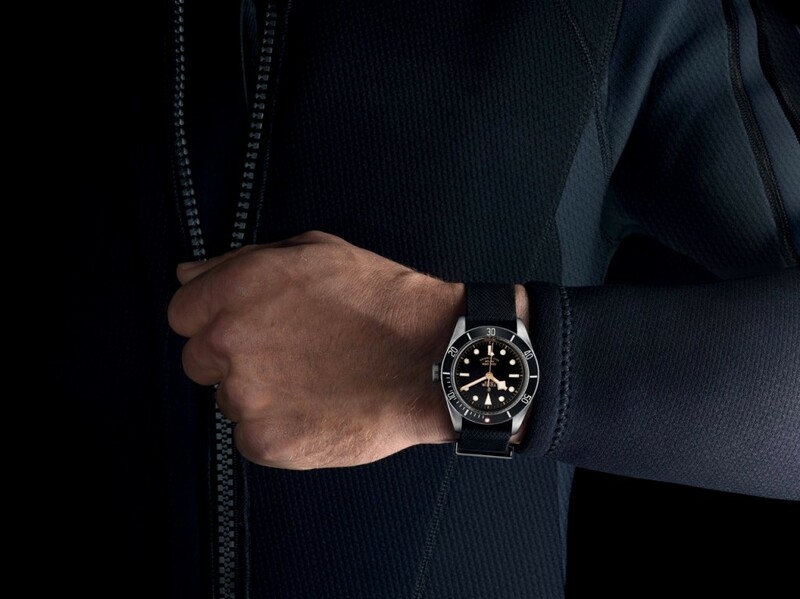 It has matte black dial with rose gold framed indexes and hands. Also, creme color of luminova supports the vintage feeling of the watch. Movement ise Swiss automatic caliber ETA 2824 with 38 hours power reserve. 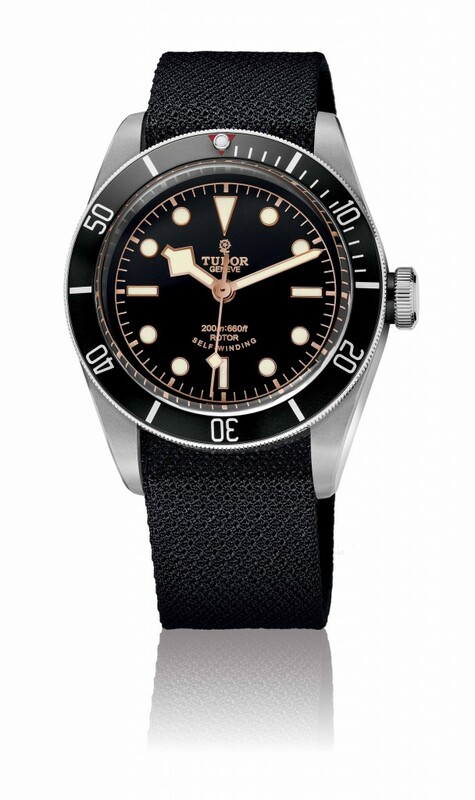 Tudor Black Bay Heritage Diver will be on sale with both stainless steel bracelet or vintage black leather strap options. 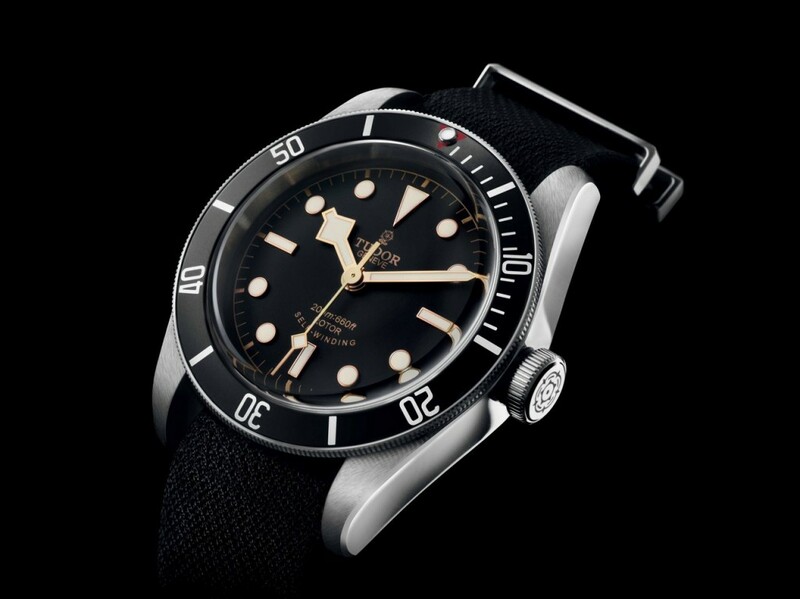 All variants comes with black nato strap as set.